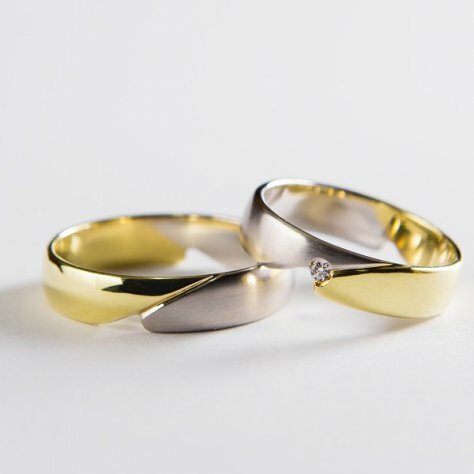 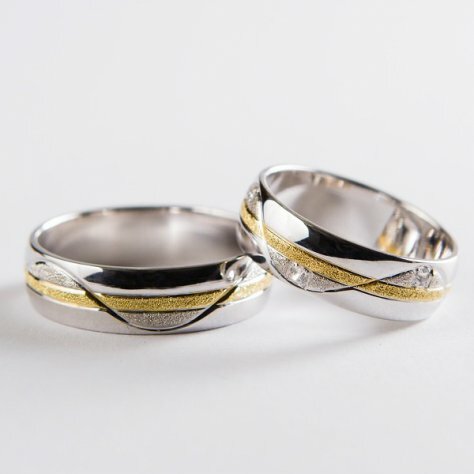 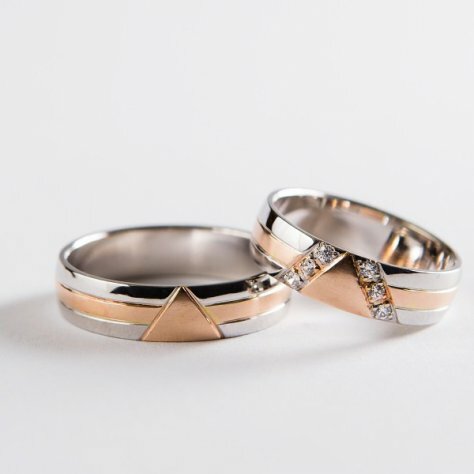 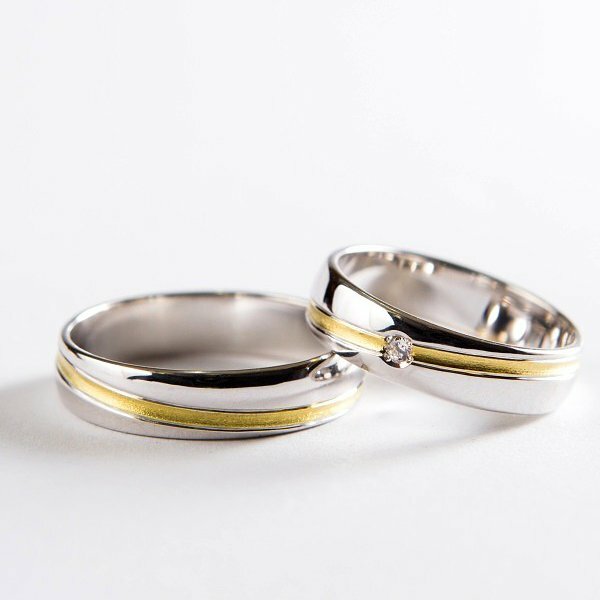 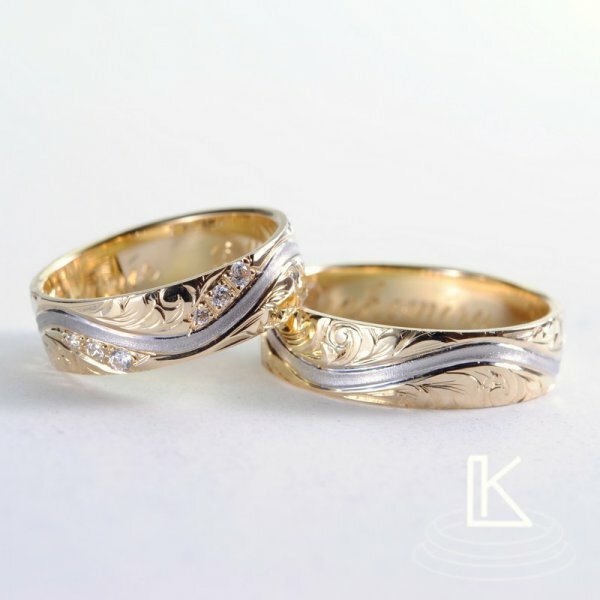 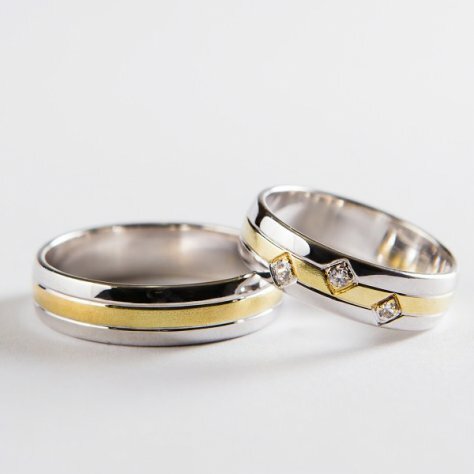 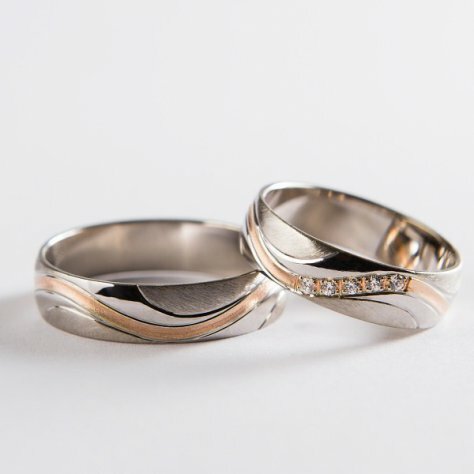 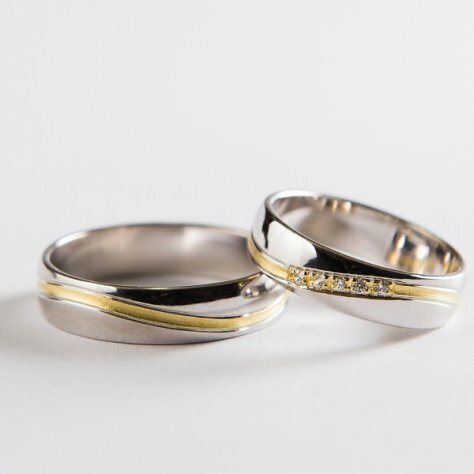 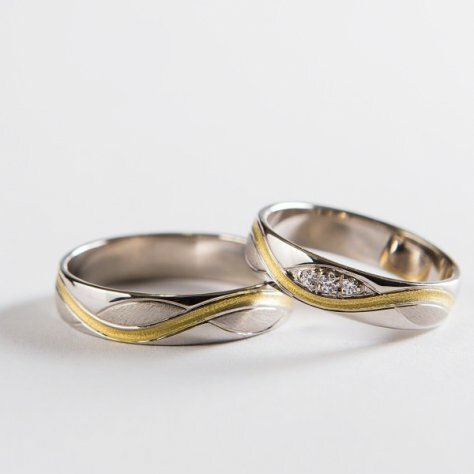 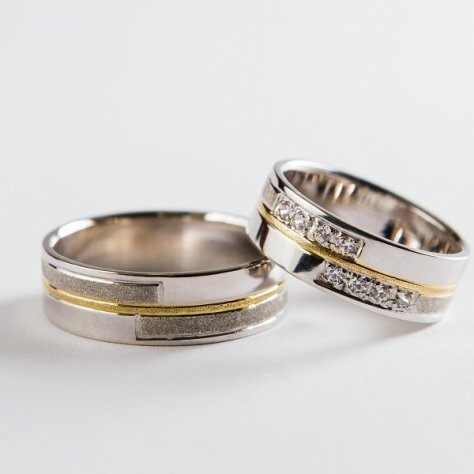 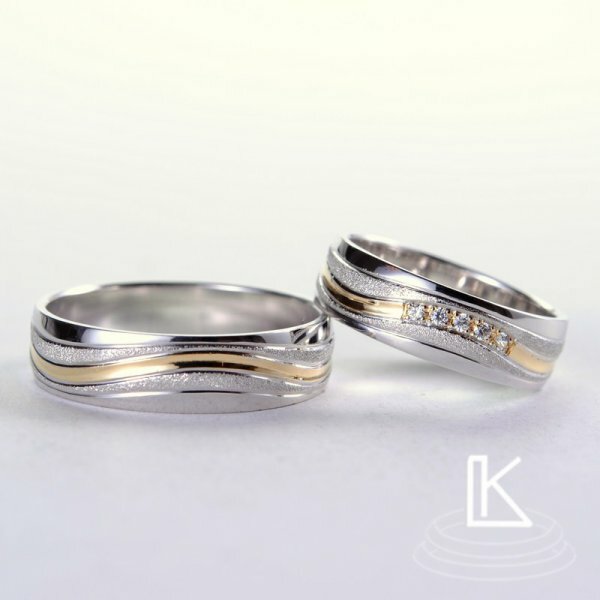 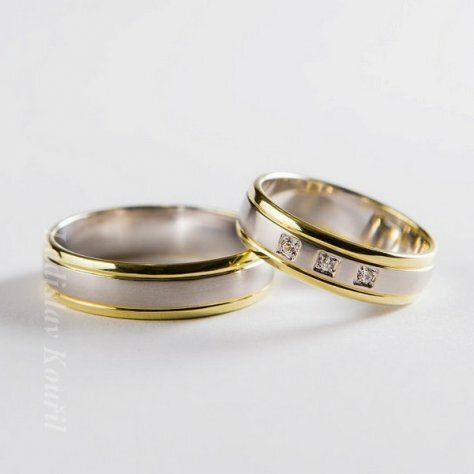 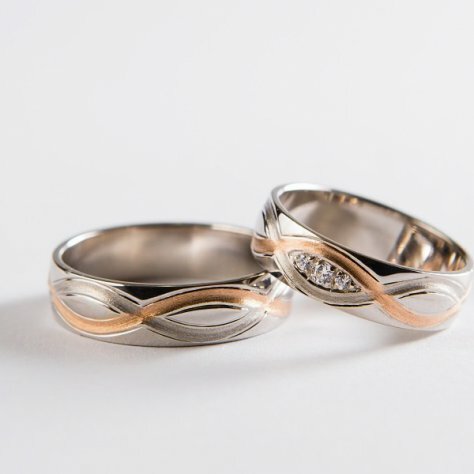 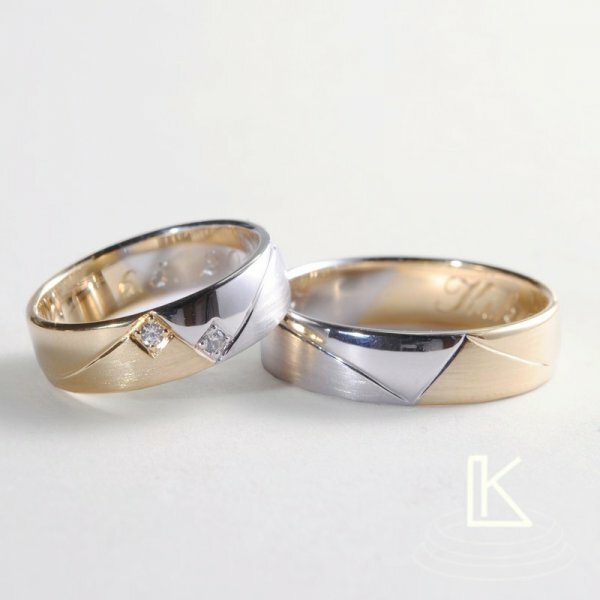 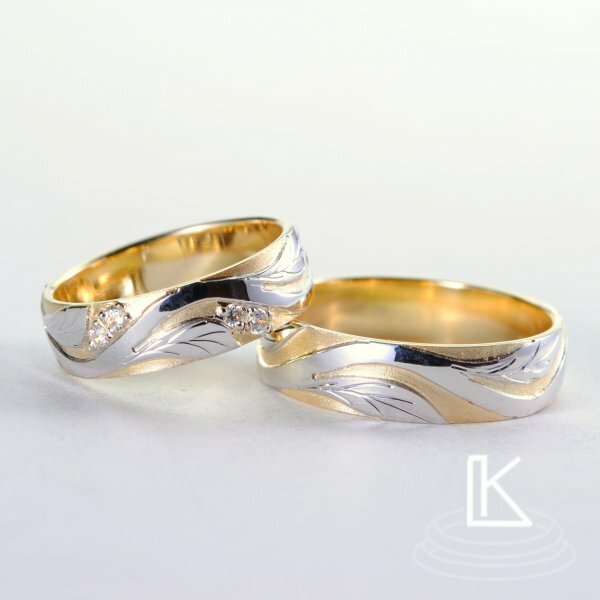 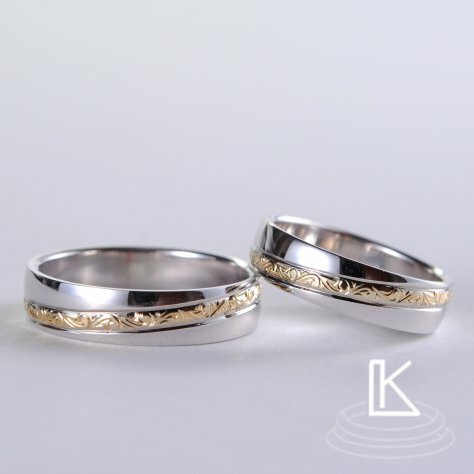 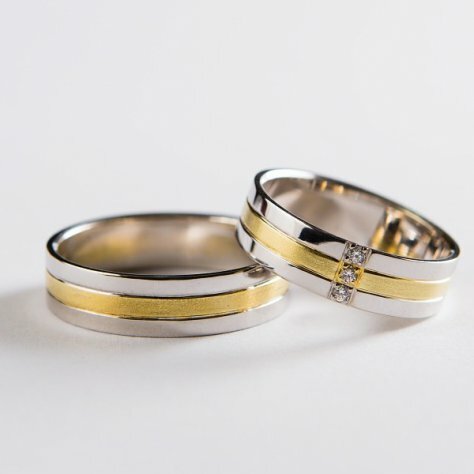 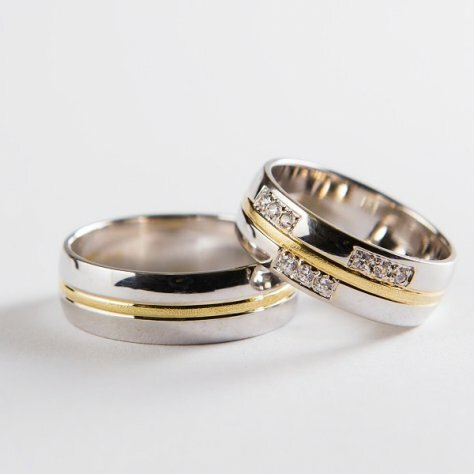 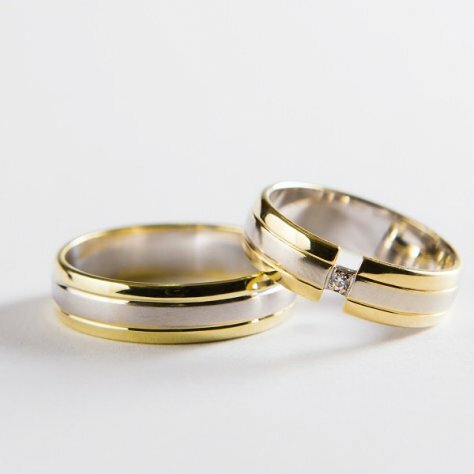 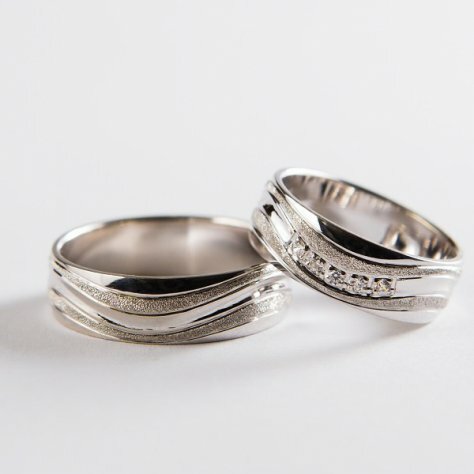 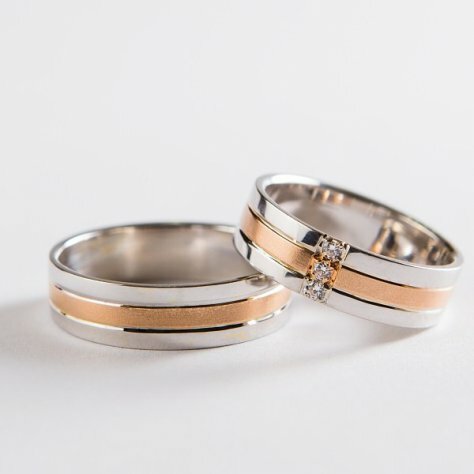 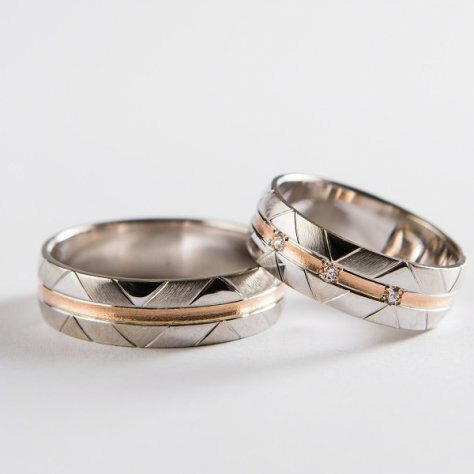 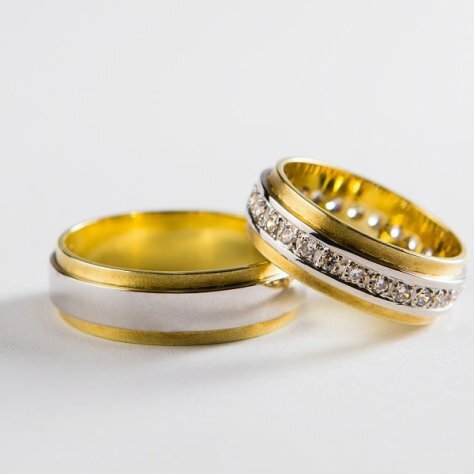 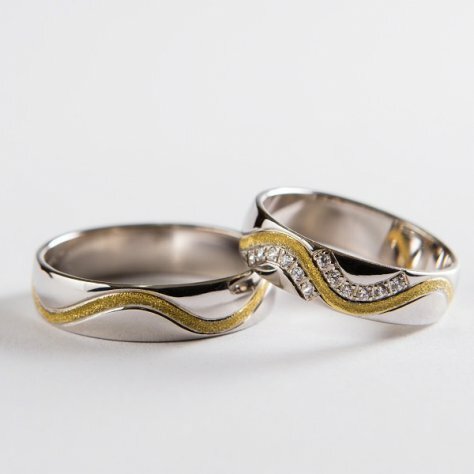 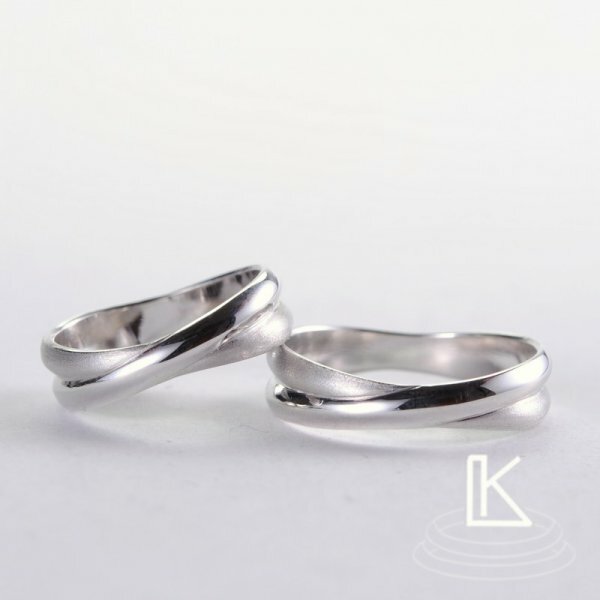 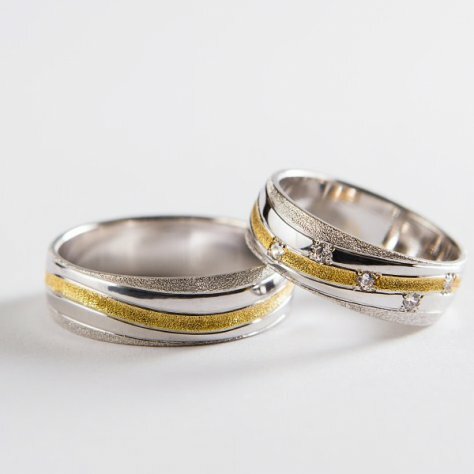 Wedding rings are made of 14 carat gold, which is best suited for making jewellery. 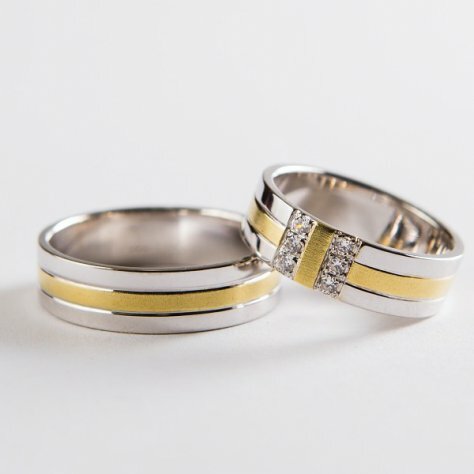 You can choose from yellow, white and red colour or combinations of them. 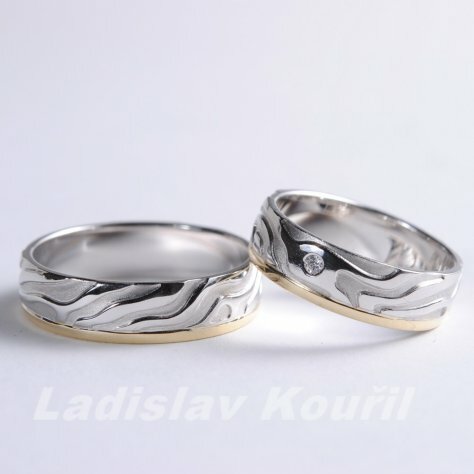 The catalogue includes luxury wedding rings as well as cheap wedding rings. 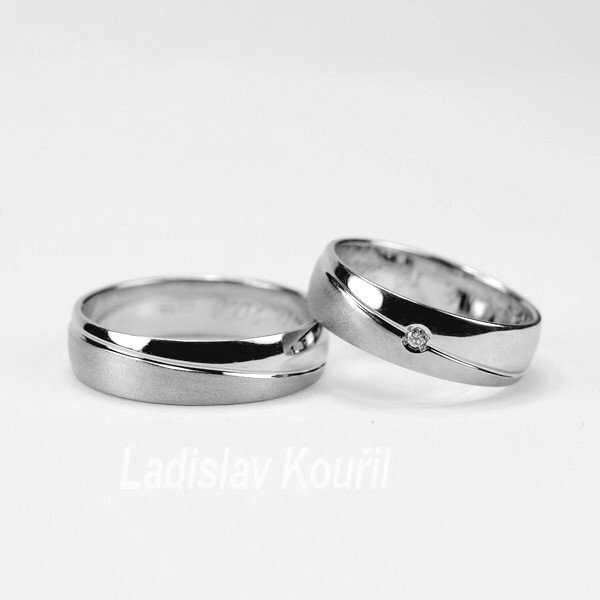 All models of the rings you can see and test in our store. Because we are manufacturers, we offer golden rings and any other rings at reasonable prices. 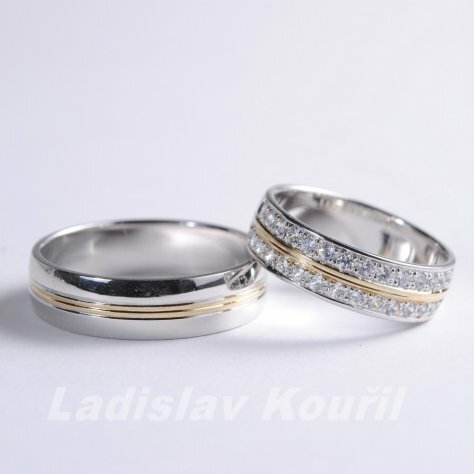 All parameters of all models of wedding rings as the width, thickness, colour combinations, size and number of stones or the way of matt coating can be adjusted according to your wishes. 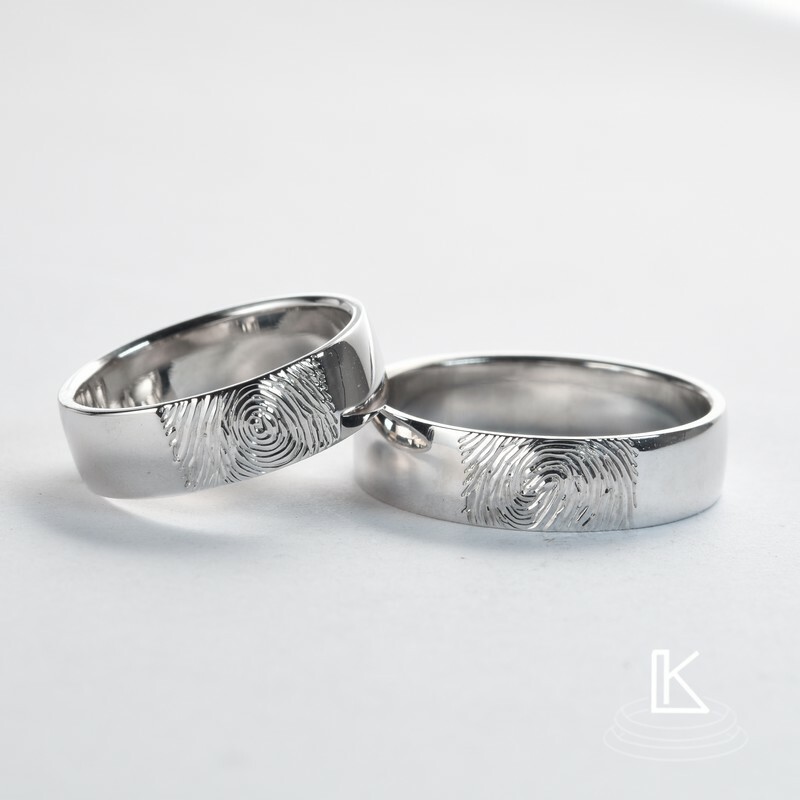 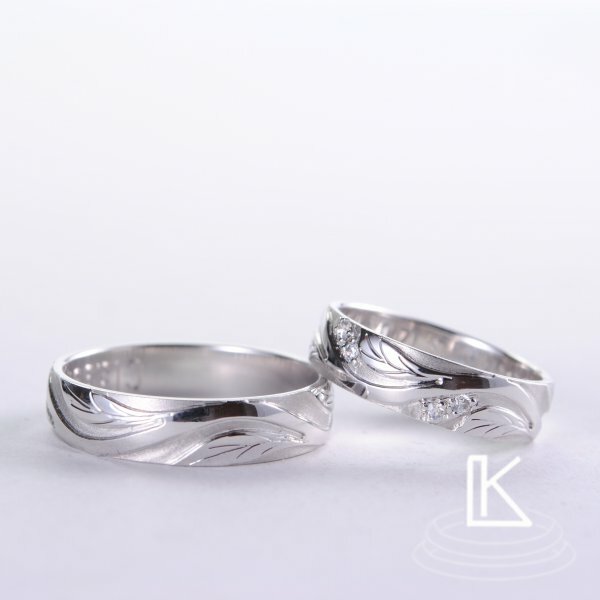 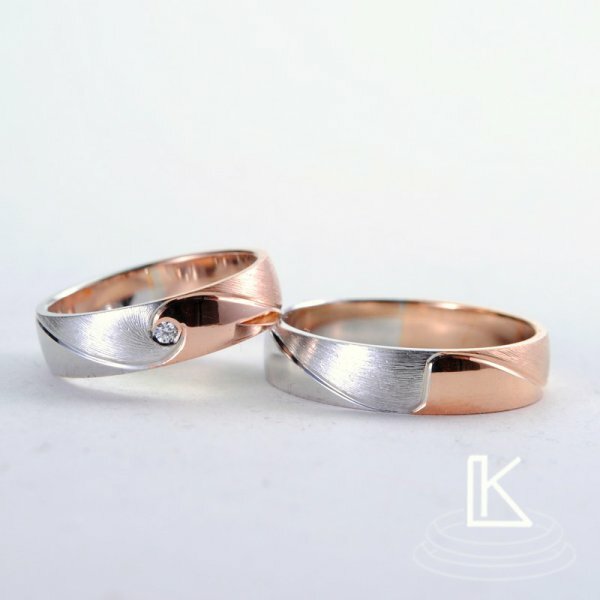 Individual models of rings can also combine with each other depending on your own imagination. 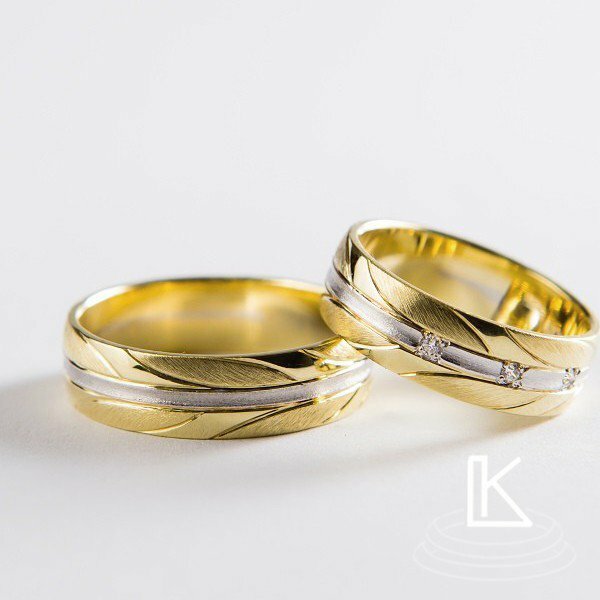 Diverse variability of golden rings is possible only thanks to the fact that it is exclusively processed through our manual work. 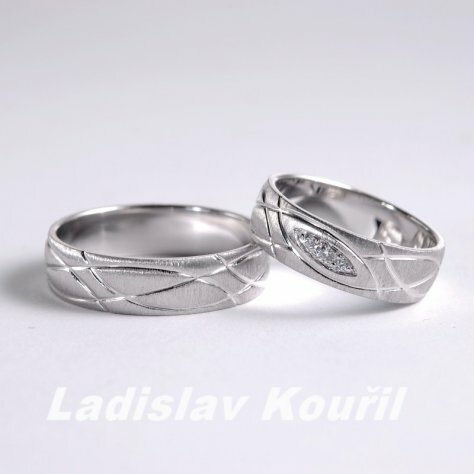 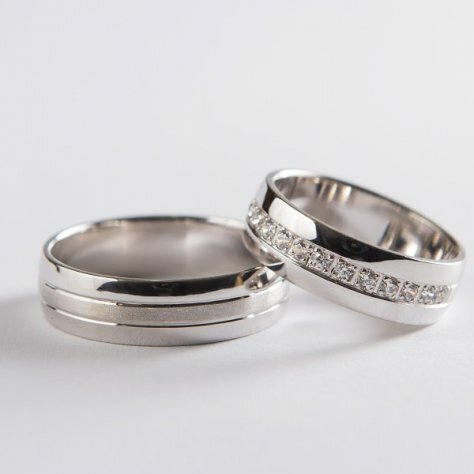 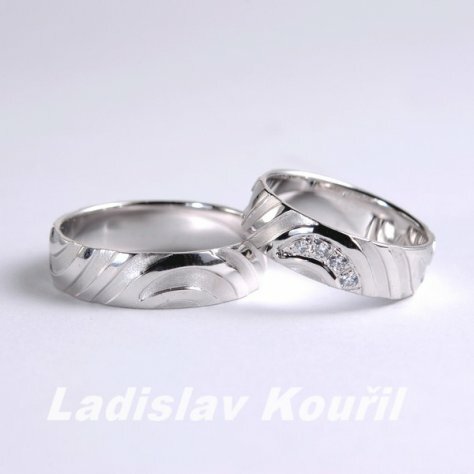 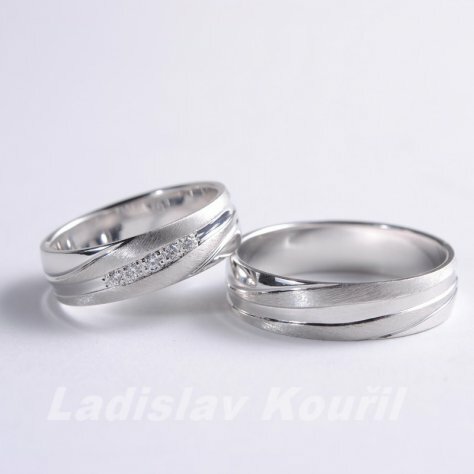 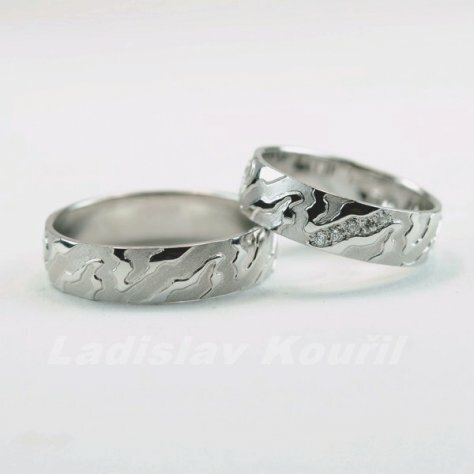 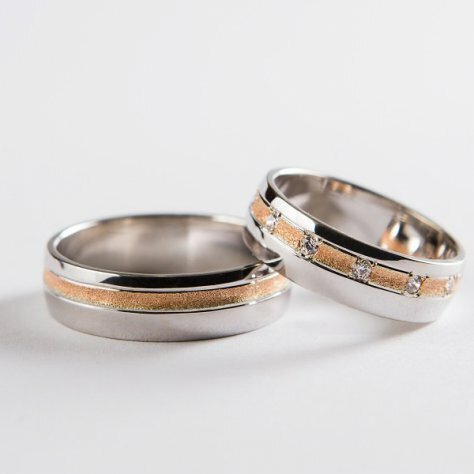 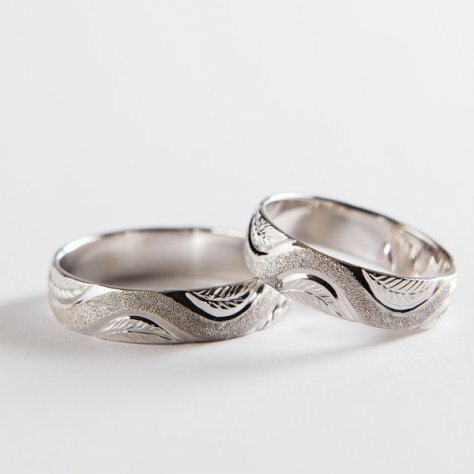 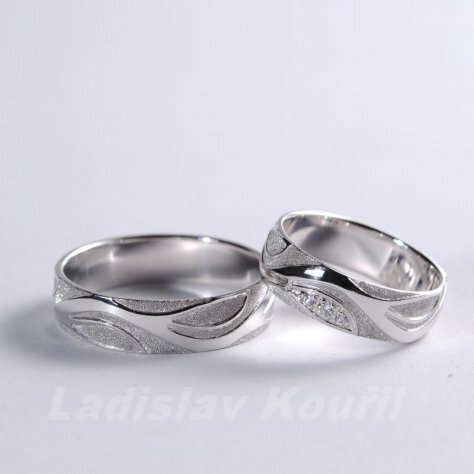 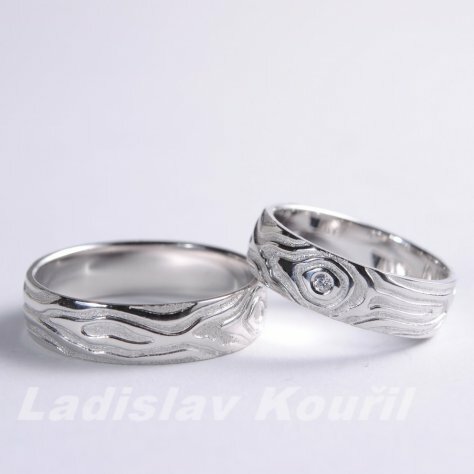 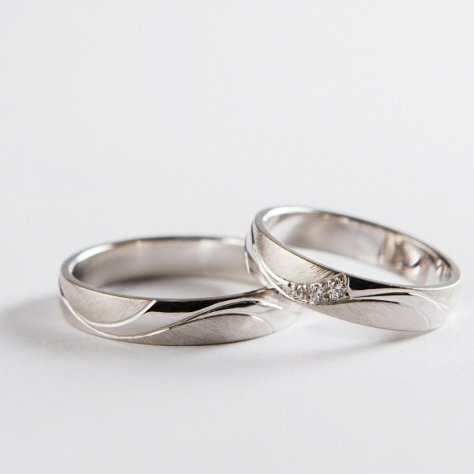 The prices of wedding rings are made on rings with zircons. 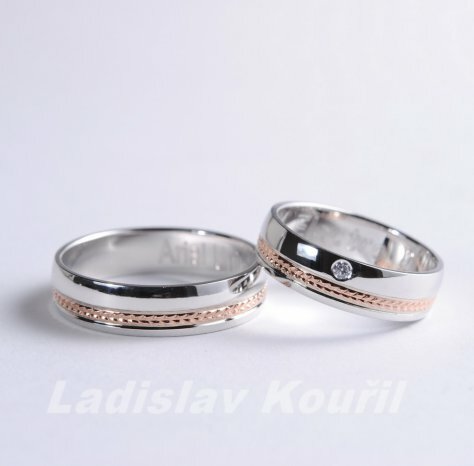 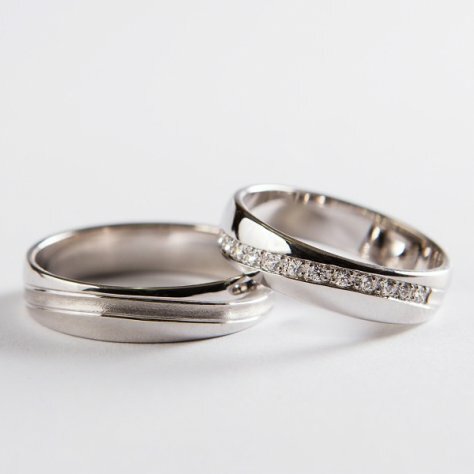 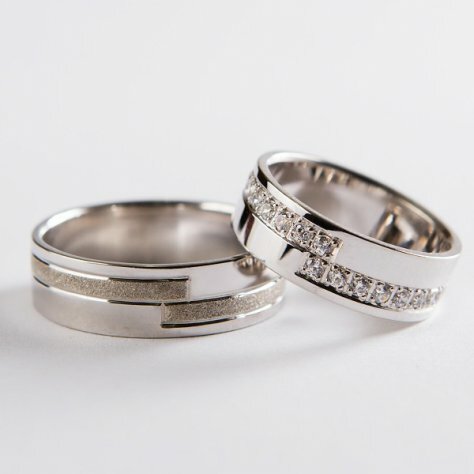 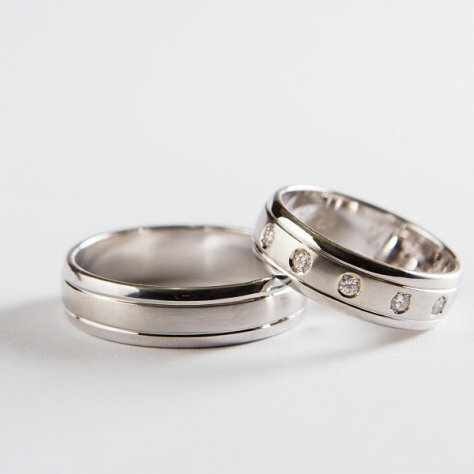 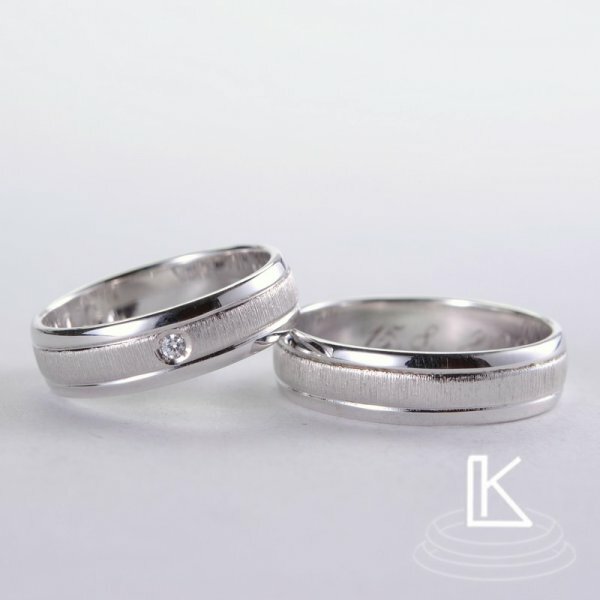 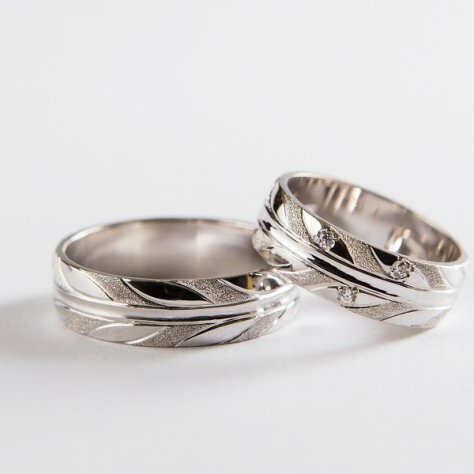 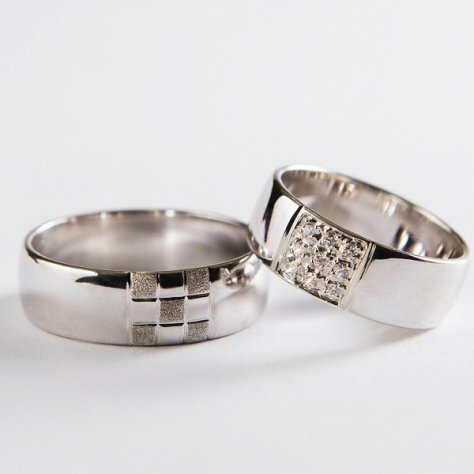 All wedding rings can also be produced as diamond rings.